Please read these "Terms of Service" fully and carefully before using https://www.invisionapp.com (the "InVision Website") and any of the services, features, Content (defined below) or applications made available by InVisionApp Inc. and its affiliates, (“InVision”, "we", "us" or "our") in connection with the self-service version of InVision’s design collaboration platform (the "Platform") or any other InVision services or platform that links to these Terms of Service (collectively, the "Services"). Premium Services. Certain of our Services may be subject to payments now or in the future (the "Premium Services"). Please see our Premium Services page https://www.invisionapp.com/plans for a description of the currently available Premium Services and the payment amounts ("Fees") and terms applicable to such Premium Services. Please note that any payment terms presented to you in the process of using or signing up for a Premium Services are deemed part of these Terms of Services. All amounts are stated in, and shall be paid in, U.S. dollars. We do not transmit invoices automatically, but you can access them in your account under the Billing – Invoice History tab. 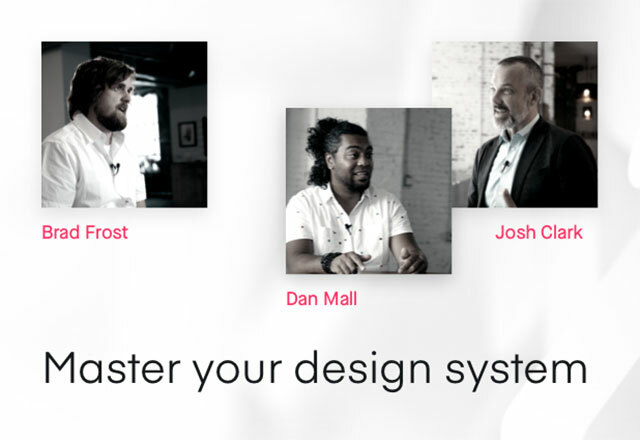 If you have any questions, please click here or contact our support department: support@invisionapp.com. We may revise the rates for Premium Services at any time, or impose additional fees or charges. If you are a subscriber to Premium Services, we will provide prior notice of any increase of fees, by a message to the contact person listed on your account, by posting on the Service or on our pricing page, or some other means as set forth in Section 15, below. We may also periodically review your usage and bill you for any overages or increased usage (e.g. additional user seats) at our then-current rates. Auto-Renewal. Fees for certain Premium Services are automatically charged on a recurring basis, and when signing up for a Premium Service with a recurring payment obligation, you will be able to select a recurring billing level and renewal term that will apply to your receipt of such Premium Services ("Subscription") (e.g. monthly or annual payment). Unless you cancel or change your Subscription in accordance with these Terms of Service, any Subscriptions you have signed up for will be automatically extended for successive renewal periods of the same duration as the Subscription originally selected, at the then-current non-promotional rate. By signing up for a Subscription, you agree that we may submit the charges associated with such Subscription for payment on the applicable schedule and you will be responsible for such charges. Your charges may be payable in advance, in arrears, per usage, or as otherwise described when you initially selected to use the Premium Service and/or Subscription. BY SIGNING UP FOR A SUBSCRIPTION YOU ACKNOWLEDGE AND AGREE THAT WE MAY SUBMIT PERIODIC CHARGES (E.G., MONTHLY) WITHOUT FURTHER AUTHORIZATION FROM YOU, UNTIL YOU PROVIDE PRIOR NOTICE (RECEIPT OF WHICH IS CONFIRMED BY US) THAT YOU HAVE TERMINATED THIS AUTHORIZATION OR WISH TO CHANGE YOUR PAYMENT METHOD. SUCH NOTICE WILL NOT AFFECT CHARGES SUBMITTED BEFORE WE REASONABLY COULD ACT. TO TERMINATE YOUR AUTHORIZATION OR CHANGE YOUR PAYMENT METHOD, GO TO THE BILLING SECTION OF THE SERVICE. PLEASE CONTACT US AT SUPPORT@INVISIONAPP.COM IF YOU NEED ANY ASSISTANCE. This does not waive our right to seek payment directly from you. Current Information Required. YOU MUST PROVIDE CURRENT, COMPLETE, AND ACCURATE INFORMATION FOR YOUR BILLING ACCOUNT. YOU MUST PROMPTLY UPDATE ALL INFORMATION TO KEEP YOUR BILLING ACCOUNT CURRENT, COMPLETE AND ACCURATE (SUCH AS A CHANGE IN BILLING ADDRESS, CREDIT CARD NUMBER, OR CREDIT CARD EXPIRATION DATE), AND YOU MUST PROMPTLY NOTIFY US OR OUR PAYMENT PROCESSOR IF YOUR PAYMENT METHOD IS CANCELED (E.G., FOR LOSS OR THEFT) OR IF YOU BECOME AWARE OF A POTENTIAL BREACH OF SECURITY, SUCH AS THE UNAUTHORIZED DISCLOSURE OR USE OF YOUR ACCOUNT CREDENTIALS OR PASSWORD. CHANGES TO SUCH INFORMATION CAN BE MADE DIRECTLY BY YOU USING THE SERVICE. PLEASE CONTACT US AT SUPPORT@INVISIONAPP.COM IF YOU NEED ANY ASSISTANCE. IF YOU FAIL TO PROVIDE ANY OF THE FOREGOING INFORMATION, YOU AGREE THAT WE MAY CONTINUE CHARGING YOU FOR ANY USE OF PREMIUM SERVICES UNDER YOUR BILLING ACCOUNT UNLESS YOU HAVE TERMINATED YOUR PREMIUM SERVICES AS SET FORTH ABOVE. Cancelling or Changing Premium Services. To change or resign your Premium Services at any time, go to Account settings. Please contact us at support@invisionapp.com if you need any assistance. Any request for cancellation must be sent three (3) days prior to the end of the Subscription term to allow for adequate processing time. Your non-termination or continued use of the relevant Premium Service reaffirms that we are authorized to charge your Payment Method the Fees for such Premium Service, including any associated fees (e.g. overage fees or late fees, to the extent applicable). If you terminate a Premium Service, you will be downgraded to the "Free" plan level at the time of your termination; your paid Subscription will not be renewed. You will not be eligible for a prorated refund of any portion of any Fees paid. Free Trials and Other Promotions. Any free trial or other promotion that provides access to a Premium Service must be used within the specified time of the trial. You must stop using a Premium Service before the end of the trial period in order to avoid being charged for that Premium Service. 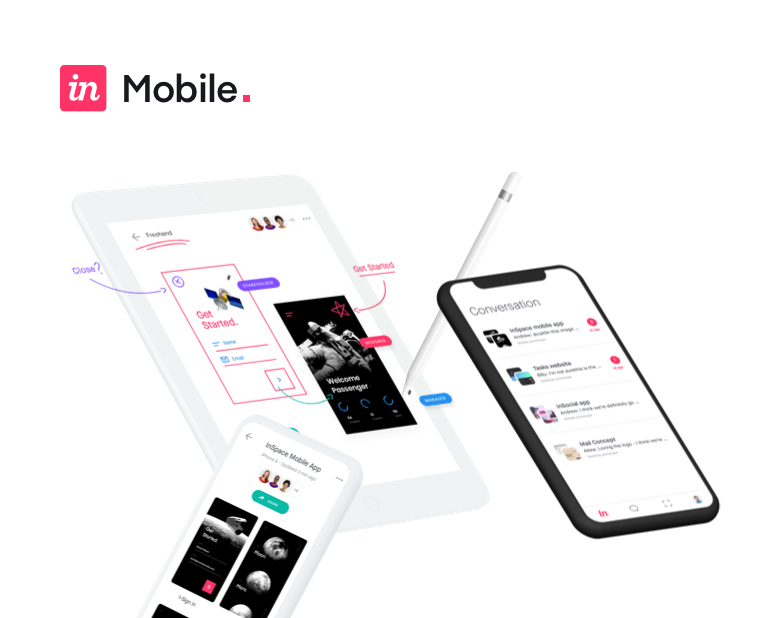 If you cancel prior to the end of the trial period and are inadvertently charged for a Premium Service, please contact us at support@invisionapp.com. Termination by Either Party. You have the option of canceling your Account at any time by following the instructions on the InVision Website or through the Services or by contacting us at support@invisionapp.com. We reserve the right to terminate your Account or access to all or any part of the Services at any time, with or without cause, with or without notice, effective immediately. All provisions of these Terms of Service which by their nature should survive termination or expiration shall survive termination, including provisions regarding ownership, aggregate data use, payment (to the extent any payment obligations remain outstanding), warranty disclaimers, indemnity and limitations of liability. Notices. Unless otherwise specified in these Term of Service, all notices under these Terms of Service will be in writing and will be deemed to have been duly given when received, if personally delivered or sent by certified or registered mail, return receipt requested; when receipt is electronically confirmed, if transmitted by facsimile or email; or the day after it is sent, if sent for next day delivery by recognized overnight delivery service. Electronic notices should be sent to support@invisionapp.com. You acknowledge and agree that InVision may occasionally send you communications regarding your account or the Services via email or by posting on the Services. Contact. You may contact us at the following address: InVisionApp Inc. at support@invisionapp.com or 41 Madison Ave, 25th floor, New York, NY 10010.